I thought I wasn’t gonna have anything this week, but then I won some ARCs from LibraryThing and ended up going shopping as well, so, uh. Whoops? So, as usual, the Stacking the Shelves meme hosted by Tynga’s Reviews! Of the ARCs, I’m more enthusiastic about Long Hidden, but a book on the Normans hits me right in my interests too. 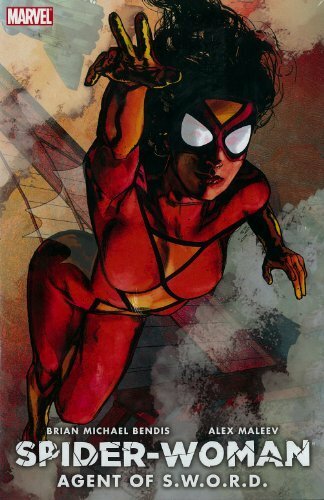 Of the comics, Spider-woman! Because I’ve loved her appearances in Captain Marvel. 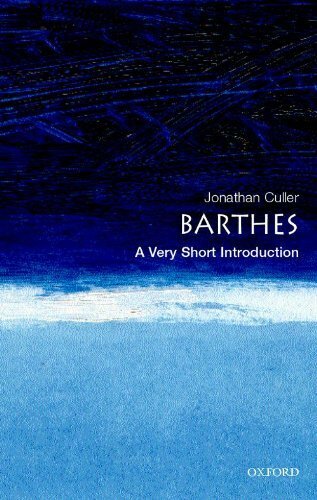 And of the other books, well, Barthes and Derrida come from a feeling of, crap, I have an MA in literature and I don’t know much about literary theory, so they’re kind of a guilt thing. 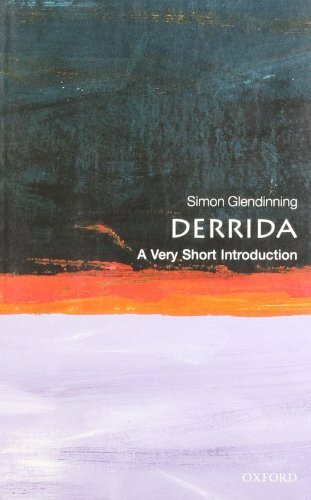 Though a bit of an interest thing too, since I’m TAing a class on Coursera where I’ve ended up talking ‘The Death of the Author’ and so on with the students. 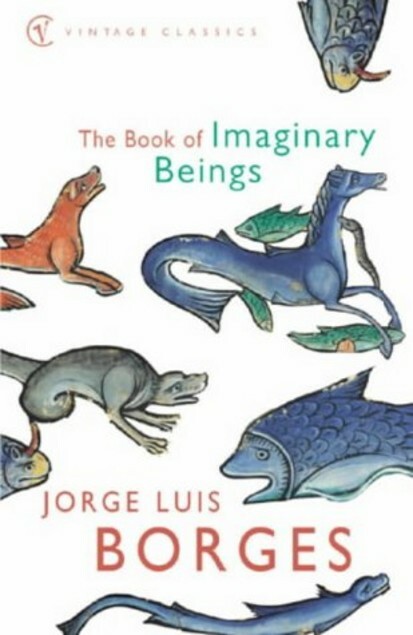 I finished The Book of Imaginary Beings yesterday morning, which leaves only Dying in the Wool — which caught my eye because I’ve been looking for a cosy mystery type series since I ran out of Mary Stewart books, and Dying in the Wool is set in an area I know pretty well: Yorkshire. Also features a just-post-war widow, running about being a detective. Uh, so very sold. Incidentally, my copy happens to be signed, presumably because she’s a local author. What’s everyone else been getting their grubby little hands on? OMG! 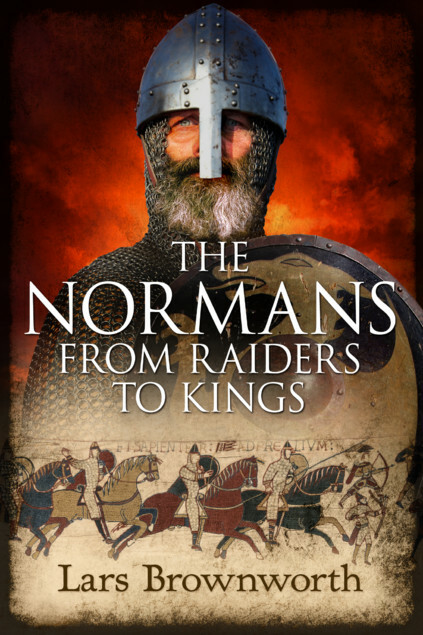 The Normans from Raiders to Kings!!! I need that book. I love everything Norse / Viking / medieval, so that one got me totally excited, Nikki. Ok, so I don’t list the comics that I buy on StS, but that’s a great idea! 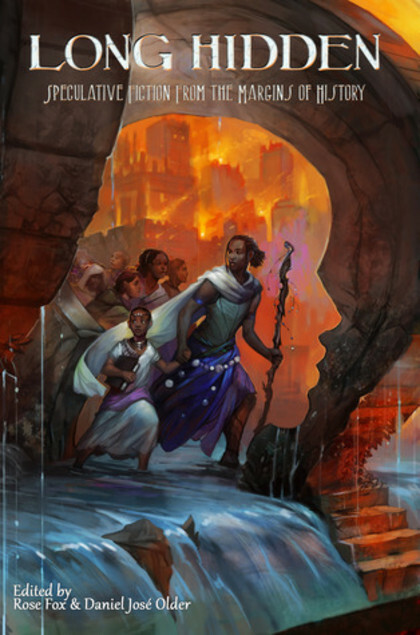 Thanks for stopping by Tynga’s Reviews. Sorry about the reduced characters thing… It was my first time creating a linky but I fixed it now. Thanks for letting me know. It keeps me under some control, I think, if people can see all the comics I buy…! No problem — technology is tricksy! Thanks for dropping by. So you definitely couldn’t pass up that offer. I wouldn’t. they’re all new to me but I just love the covers. I’m sure the books are great as well. Happy reading! Yeah, there are some great covers this week — I was actually tempted to arrange them by colour theme… Thanks for dropping by! Nice haul. I love the Comic Book Covers. Brings back fond memories of collecting them. Also you got some new books, that I’m not familiar with. I’m relatively new to collecting comic books, and I just love the awesome covers they come with. Some of them look really amazing. Thanks for dropping by! 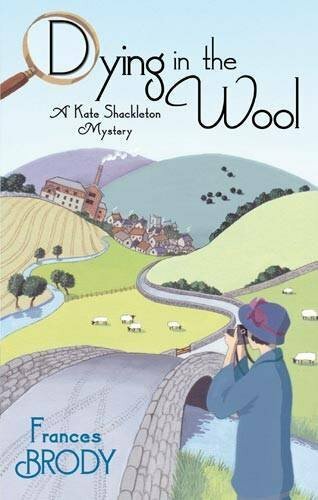 Dying in the Wool sounds like a great cozy mystery. I look forward to see what you think of it; I could always use a really good series. It hasn’t got that great reviews, but we’ll have to see… they must be selling relatively well, there’s a whole series. Thank you! And thanks for dropping by in return. That book about the Normans looks really interesting as well! I hope you enjoy everything you got and thanks for stopping by my blog! I’d forgot I’d requested it, but I’ll probably get started on it sooooon. Thanks for dropping by in return! It’s going to be a seriously epic reading week for you, eh?!! Superheros…knights. NICE going. 🙂 I love a bit of Batman/girl/woman. (But that’s a secret, because I’m supposed to be a Marvel fan.) XD My StS! Yep! Though I’m mostly focusing on older books I’ve been neglecting… The Batfamily are fun, but I’m mostly a Marvel fan too. 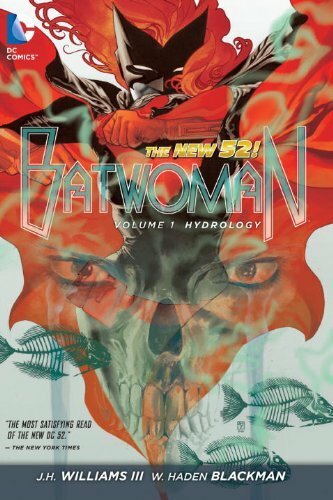 I’m mainly looking at Batwoman because Kate Kane is gay, and Batgirl because Gail Simone is writing it! Lady superhero week, eh? 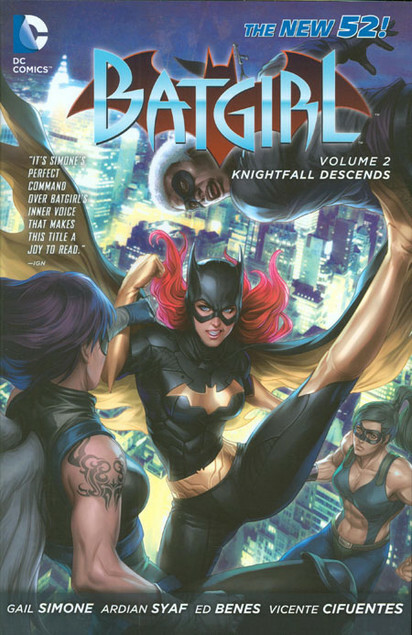 Batgirl I have read but never even heard of Spiderwoman. Happy Reading! Haha, a bit, yeah! 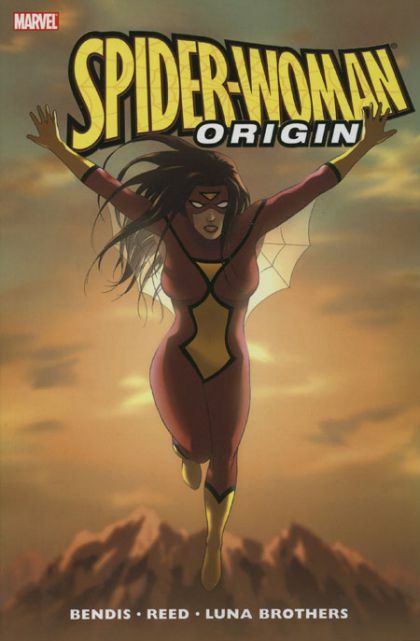 I hadn’t heard about Spider-woman much until I read Captain Marvel, and apparently she’s currently an Avenger, sooo. I’m looking forward to it! These are new books to me but they look fun. Yeah, I’m quite excited! Thanks. Wooow! You thought you got no books this week. I have that almost every week, but my week will not end like yours. hahaha. Hope you enjoy reading your new books. Haha, yeah, I don’t know why I imagined that… Thanks! Happy Reading! Here’s my STS for the week….. Awesome, awesome comics! I haven’t heard of the others but happy reading! Yep, they are! Haha. Thank you.